NRL boss Todd Greenberg has delivered a plea to clubs to help clean up the game's image after an off-season dominated by a constant stream of bad publicity. Rugby league has received a string of black eyes after a disastrous few months during which the game has found itself on the front and back pages all too often for all the wrong reasons. Greenberg appealed to all 16 teams during Thursday's meeting with club CEOs and chairs at Rugby League Central and reminded them of their responsibilities to the game. "I would be negligent if I didn't raise it, having the two leaders of every club in the room," Greenberg said. "I urged, encouraged and reminded them there's a an onus on all us in the game to make sure we behave and make good decisions. "I'd also remind you there are 500 players that by and large do a phenomenal amount of work in our communities and a majority do the right things. "I'm very proud to lead rugby league, I'm very proud of our players but sometimes they make bad choices and there are big consequences that go with that." 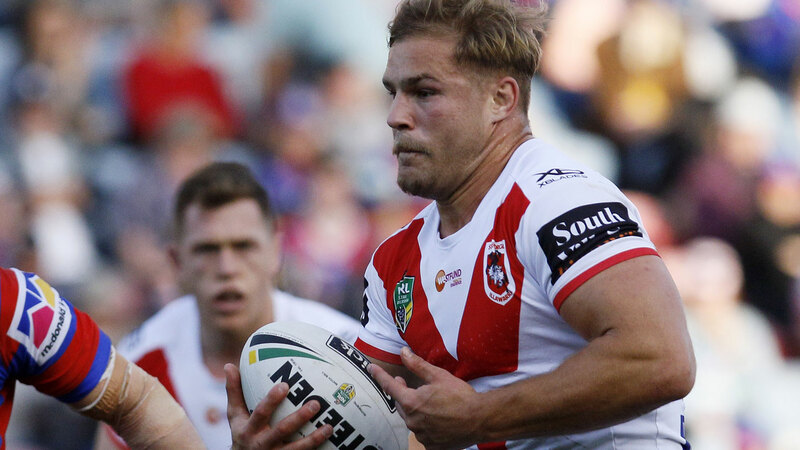 Greenberg's message was timely given shortly after he issued his plea St George Illawarra back-rower Jack de Belin was charged with the alleged aggravated sexual assault of a 19-year-old woman. He will appear in Wollongong Local Court in February and has reportedly denied the allegations. On Monday, former Kangaroos, NSW and Parramatta player Jarryd Hayne appeared in court and indicated he will plead not guilty to the alleged sexual assault of a woman in the Hunter Valley on September 30. 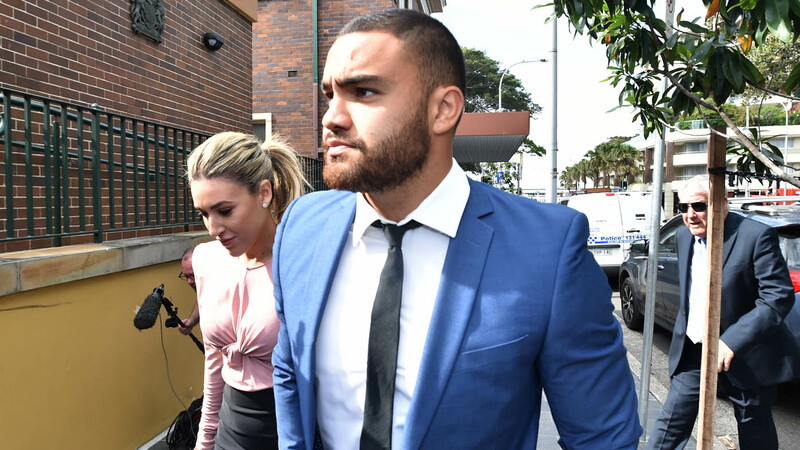 The following day Manly centre Dylan Walker appeared in court charged with the alleged common assault and assault occasioning bodily harm of his partner. Walker's lawyer said he intends to plead not guilty. Wests Tigers forward Liam Musgrove and Penrith reserve grade player Liam Coleman will appear in court in January, charged with a string of offences related to the alleged indecent assault of a woman at a Sydney hotel. Greenberg would not comment on matters before the court but accepted there had been a whirlwind of bad publicity. The Cronulla salary cap investigation, Australian skipper Greg Inglis being stood down and pleading guilty to drink driving offences and Canterbury's Mad Monday scandal have also all proven damaging to the game. Australian Rugby League Commission chairman Peter Beattie said recent headlines had hurt rugby league's standing with women after significant gains were made this season and female participation rates soared. "Todd used his voice today with the chairs and CEOs and asked them to talk directly to their players about behaviour because at the end of the day this damages everyone in the game," he said.